As part of the Opportunity Area’s Primary Careers programme, in collaboration with Bradford Pathways, the first of four networking events between primary headteachers/teachers and employers will be held on the 29th March 2019 at Bradford City Football Club. The events are designed and developed in collaboration with primary school headteachers in order to support them build relationships with employers, and embed career awareness and aspirational activity in their curricula. 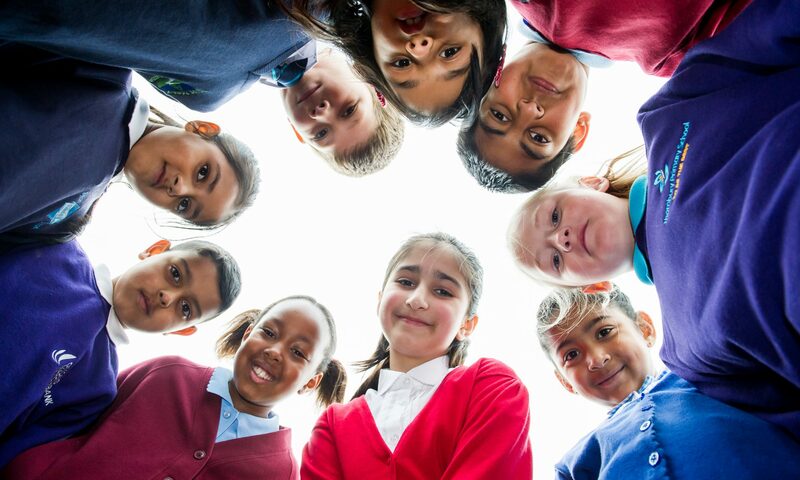 The Primary Careers programme will help tackle career stereotyping in primary school aged children (as identified by studies such as Drawing the Future) to help raise aspiration and enable greater access to rewarding careers. All primary schools in the Opportunity Area are eligible to send up to two representatives to the event. There will be a further event in Keighley this academic year and two more next academic year. To register for a place visit Eventbrite through the following link, Primary Careers Networking Event.